Usagi the Accountant to the rescue! 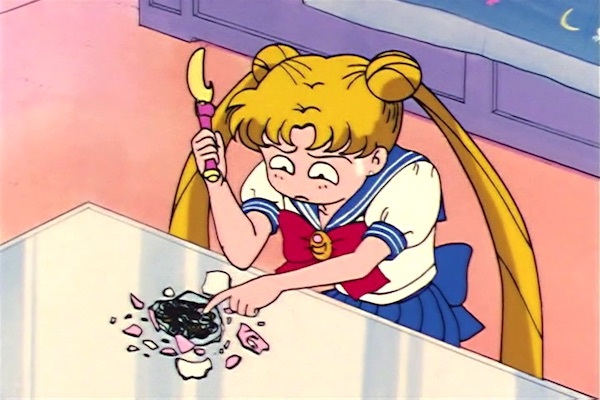 Just how much money is Toei Animation making off of Sailor Moon, anyway? I hope you brought a snack, because we’re going to talk about a bunch of really big numbers!